Responsive and easy to learn. Innovative Roller Bearing Technology delivers incredibly long spins! Innovative Roller Bearing: Unlike other bearing style yoyos, the Magnetar bearing is affixed to the axle so that there are no parts to lose. This is a significant improvement that enhances player experience.This eliminates the need for rubber pads or spacers so that you won’t need to order replacement parts. 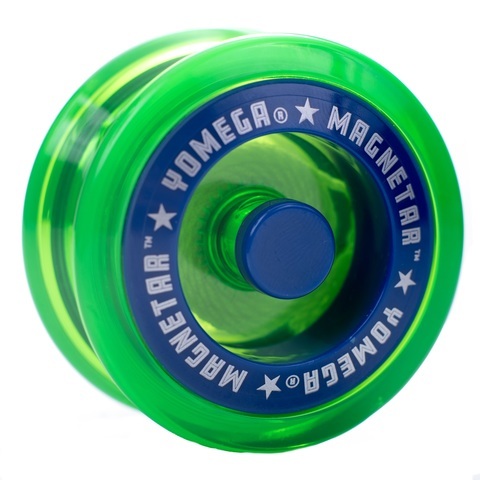 Because it is modular, you can unscrew your Magnetar to lubricate axle or change the string. 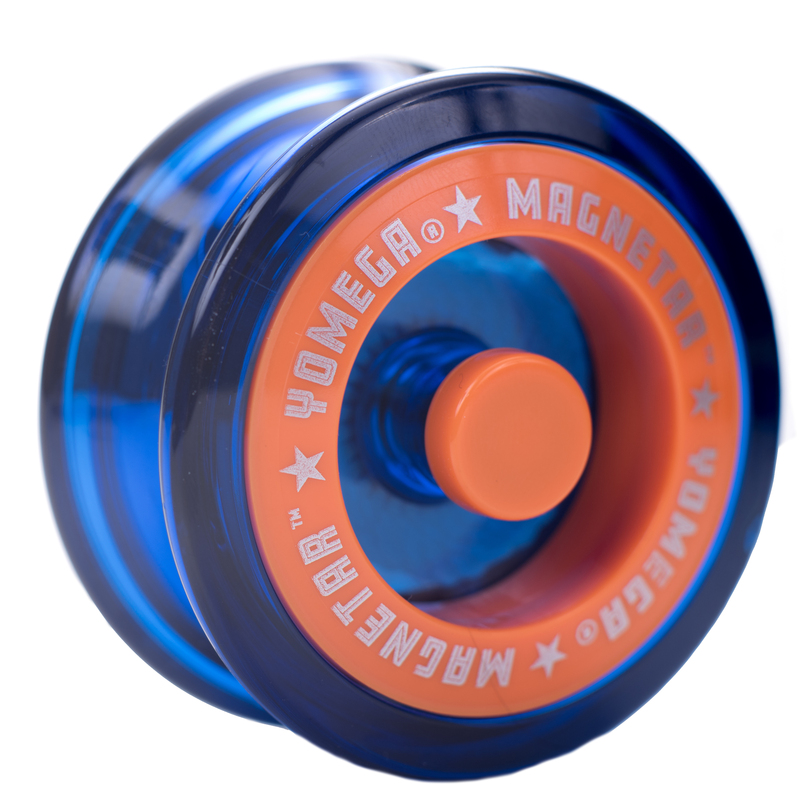 Major Advantage: This unique method of affixing the bearing onto the axle provides exceptional spin times and improves performance dramatically. Engineered for Performance: The weight distribution has been calculated to achieve maximum rim to mass ratio. 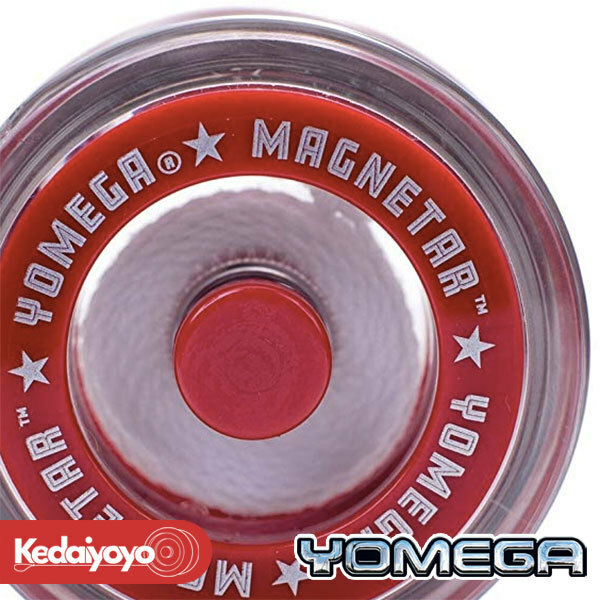 This design eliminates most of the weight toward the center of the yoyo. This is evident as you look at the profile of the Magnetar. With weight maximized at the outer rim, the spin performance is improved significantly. The winged design enables the player to catch the yoyo onto the string more easily so that a wide variety of string tricks may be mastered.